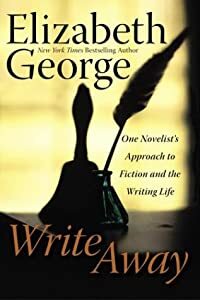 A self-help guide to novel writing, publishing as an independent ebook author and promoting your brand using social networks. 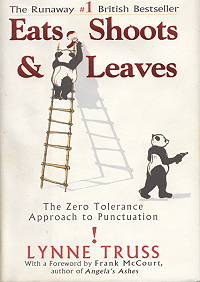 The zero tolerance approach to punctuation. Exercise and inspiration in creative writing in five minutes a day. A memoir of the craft. Advanced techniques for dramatic storytelling. 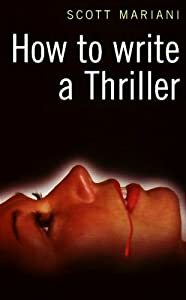 This book is designed to help aspiring thriller writers to create exciting, suspenseful novels and to give you the best chance of getting your work published and into the bookshops. 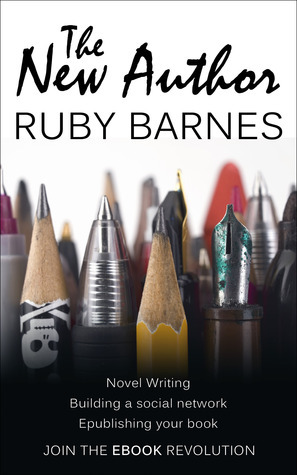 Everything you need to know to get your novel published. 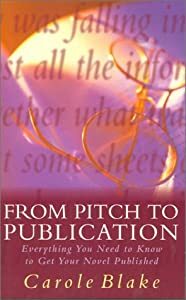 A step-by-step guide to writing and publishing your book. 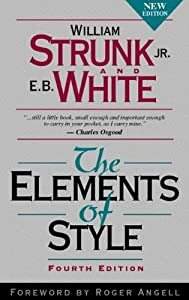 A reissue of a classic work originally published in 1934 on writing and the creative process, Becoming A Writer recaptures the excitement of Dorothea Brande’s creative-writing classroom of the 1920’s. First published in the 1930’s and considered classic and timeless by many. 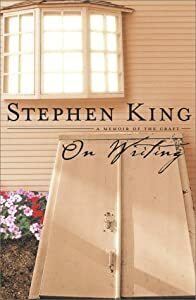 Mentioned as a must by Stephen King in his book ‘On Writing’. 200 mistakes to avoid at all costs if you ever want to get published. 39 ways to improve your writing. The Crabbit Old Bat whips you into shape and helps you make a publisher say ‘Yes’. A guide to narrative craft. With advice from Val McDermid, Ian Rankin, Tony Strong and Minette Walters. Notes on craft for young writers. I’d love to hear your comments and any recommendations which can be added to this ever-growing list.